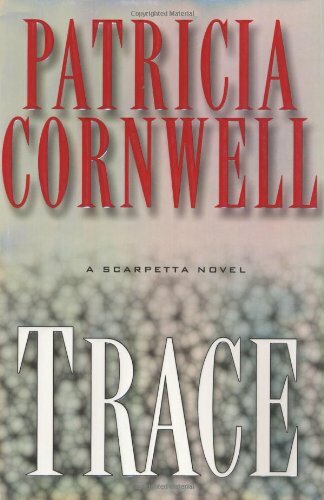 More characters enter the scene to meddle with Scarpetta’s life. She’s struggling in regards to Benton. She’s happy that he’s back, but she refuses to let go of the pain his absence caused. Granted I don’t blame her. If my husband disappeared for six years and came back, I wouldn’t be an immediate ray of sunshine either. But it just seemed like Benton’s return and the repercussions thereof were the only things touched on. I felt like there was no need to dwell on all of it every other chapter when there’s a murder to solve and a killer to put away. That’s basically all I remember about this book. I picked it up immediately because the ending of Blowfly left so much to be desired. Unfortunately, it doesn’t start out with Kay and Benton hugging/kissing it out. BE STILL MY HEART. 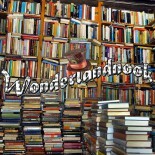 This entry was posted on July 6, 2015 by wonderlandnook in Reviews and tagged Benton Wesley, books, crime, fiction, kay scarpetta, mystery, patricia cornwell, reading, Trace.